Flat roofing contractors, flat roof construction, flat roof repairs and more with Ewell Construction. 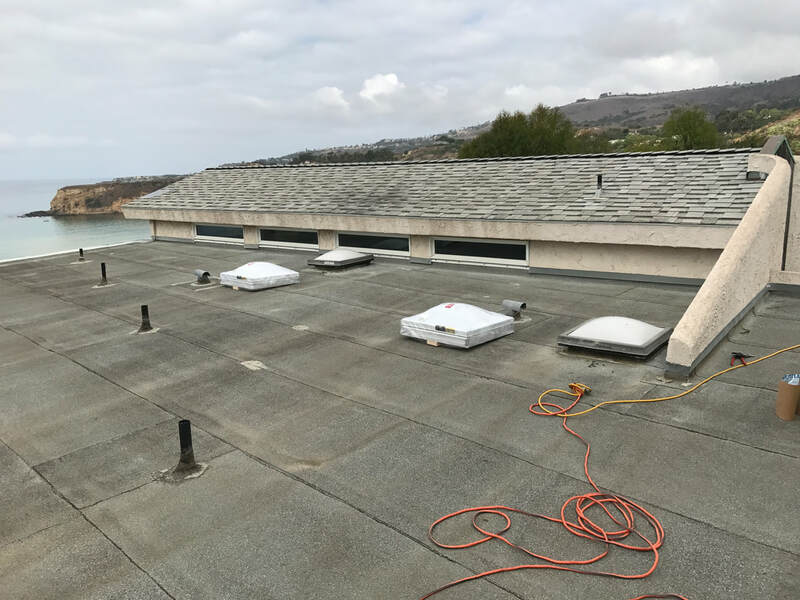 - Ewell Construction Inc.
Southern California and the beach cities have flat roofs which derive from construction restrictions to maintain visual lines of site for residents. We offer many different services for flat top roofing, such as, roof repairs, roof maintenance and roof inspections. 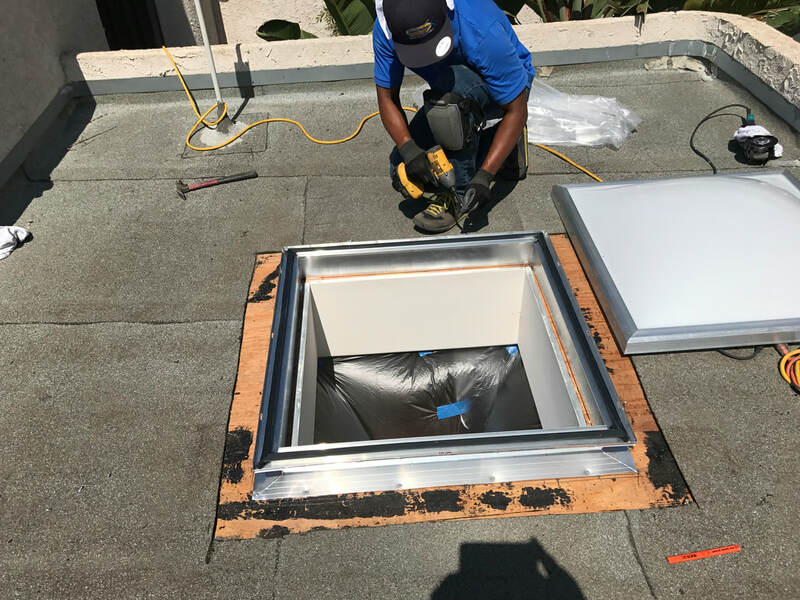 If you notice a leak in your roof we can come to your house inspect the flat top roofing, consult with you on your best options and repair the leak. We are also specialist in waterproofing so you can rest assured that once we fix your leak it will not return. As a piece of mind to all of our clients we provide warranties on our quality of materials and roof construction. Free consultation and/or inspection on your flat top roofing. We offer flat top roofing repairs, maintenance and waterproofing services. Our around-the-clock service and follow-through with our clients helps us stand above our competition. Our warranty lets you rest assured in the quality of our materials and our work, if you happen to see any problems with our work we will come fix those problems at no cost during your warranty period. If you have any questions or concerns about your roofing needs, our specialists will be more than happy to explain everything to you about your flat top roofing.